A fresh version of Diner Dash has just been served on iOS. 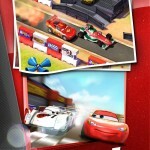 The new game arrives as a result of the acquisition of Diner Dash developer PlayFirst by Glu Games. 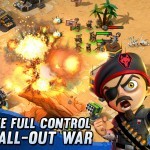 Glu is known for its freemium mobile games, notably including the extremely lucrative Kim Kardashian: Hollywood simulation game. So, it comes as no surprise that the latest installment in the Diner Dash series of time management games, simply called Diner Dash but marketed as the 2015 edition, is free-to-play. That’s right. For the first time in the history of the nearly decade-old franchise, Diner Dash has gone free-to-play. 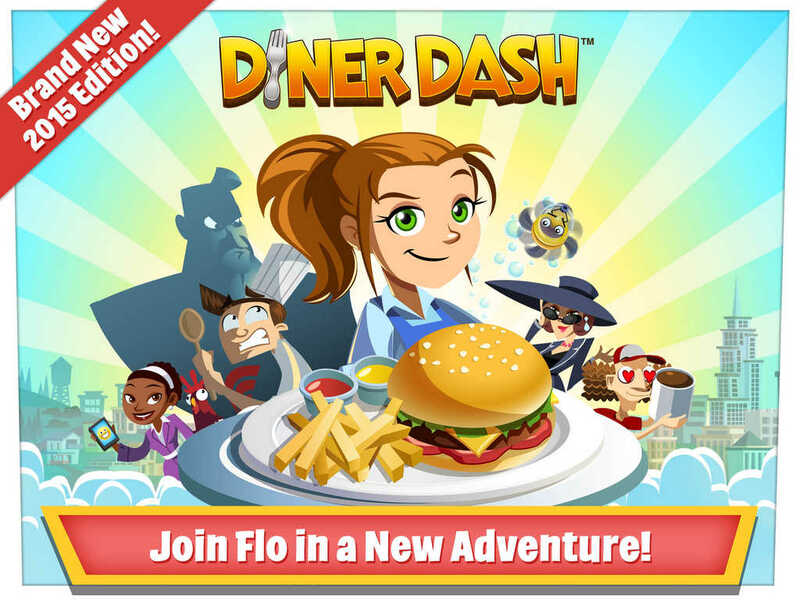 In addition to being freemium, the new Diner Dash has a new visual style and introduces new customers, new helpers, new upgrades, social gaming features, and other enhancements. But its gameplay is pretty much the same as that of its predecessors: You seat customers and guide Flo as she serves them under pressure of time and other elements. Compatible with iPhone, iPod touch, and iPad running iOS 7.0 or later, the new Diner Dash is available now on the App Store for free. Note that with the launch of this game, the older Diner Dash titles for iOS have been pulled from the App Store. See also: “Dots meets Fruit Ninja” indie puzzle game Jellies! is Apple’s free App of the Week, Words With Friends gets a new name, single-player mode and more with a massive revamp, and Halfbrick lets you play with your food in the new Yes Chef! match-3 puzzle game.